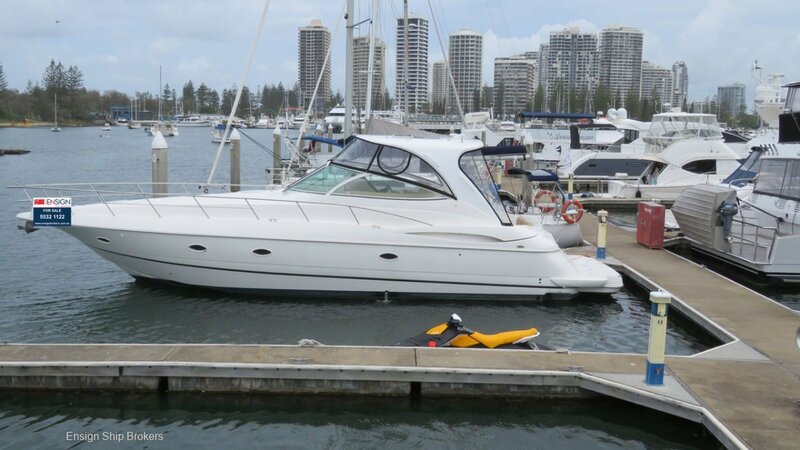 A low hours Cruisers 440 Express (49' LOA) Hard Top shaft drive diesel for under $300k! What a combination. Add to that a huge midship ensuited master cabin and it's hard to beat! - Seller will consider part trade of another vessel.